We have already seen Sony Xperia XZ2 and XZ2 Compact receiving the official Android 9.0 Pie OTA update earlier this month with build number 52.0.A.3.27. 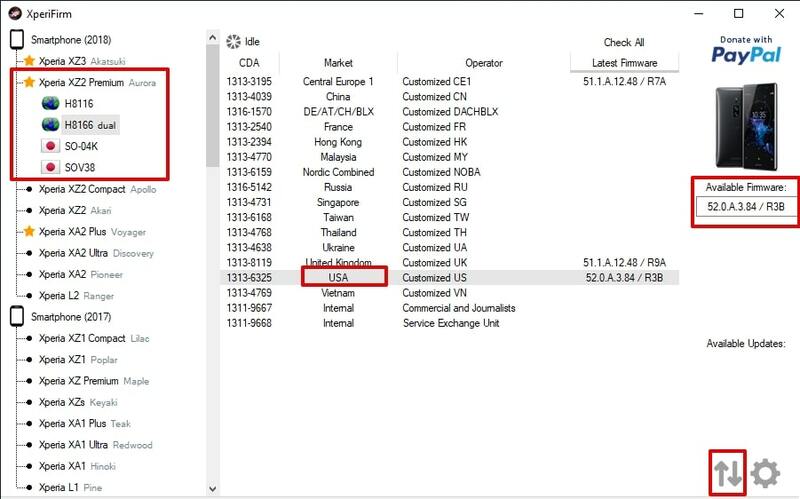 Today, the manufacturer is rolling out a new firmware build 52.0.A.3.84 for the Xpeira XZ2 series phones with latest security features. 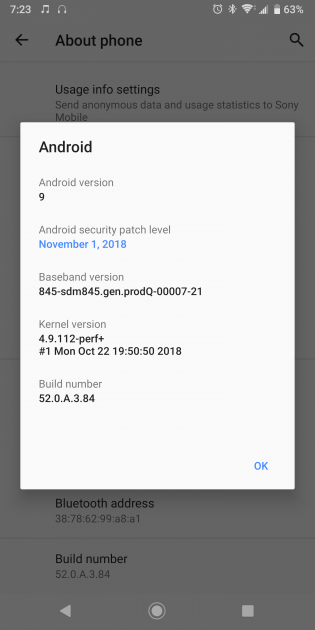 The new OTA features Android 9.0 Pie for the Sony Xperia XZ2 Premium with November 2018 security patch. The same update comes to the latest flagships Xperia XZ3, XZ2, and XZ2 Compact. So download and install Android 9 Pie for Sony Xperia phones. The new firmware update comes with the latest November 2018 security patch. This takes the Sony devices on the same platform as that of the Google Pixel devices. It also brings all the Android 9.0 Pie goodies such as adaptive battery, adaptive brightness, app actions, slice, new navigation system, overview mode, and much more. Not to forget the redesigned user interface from Sony while still keeping stock Android experience. 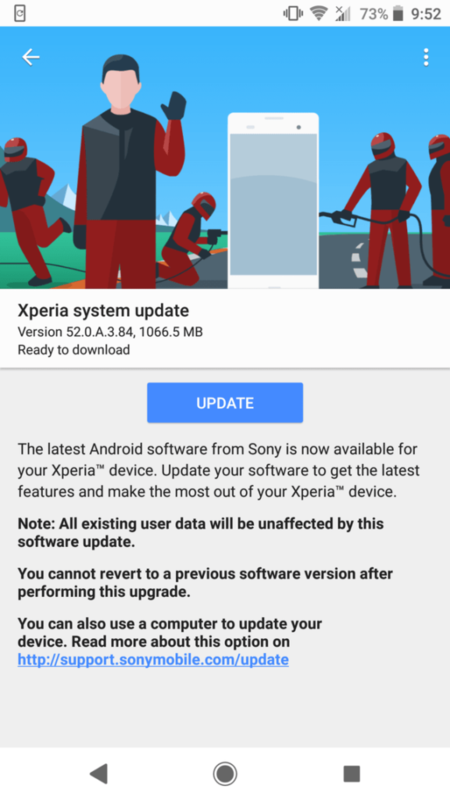 The new Android 9.0 OTA update for Xperia XZ2 series with firmware version 52.0.A.3.27 is now live in the United States and rolling out in phases in the regions of Europe and Asia. It may take some time for your device to get it. However, you can also manually update your phone as well. You can either go to Settings > System Updates > and check for any OTA updates or download the full FTF firmware using the Xperia firmware tool listed below.